Have You Scheduled Your Heating Tune Up Yet? Just like any piece of equipment, your HVAC system requires an occasional tune up. Most manufacturers recommend at least an annual check-up by a licensed professional technician. A heating tune up includes a full inspection, lubrication to prevent friction between operating parts, pilot and gas evaluation, filter replacement, and a written assessment. There are many reasons an annual tune-up is important for your heating system. The U.S. Department of Energy says that heating and cooling comprise 54% of the average energy costs for a household. An inefficient heater will leak dollars while a heater in excellent condition will save you money. Our HVAC technicians will identify any flaws and issues before they become more costly to repair. Annual check-ups will reduce the likelihood of major issues occurring when you use your heater the most. 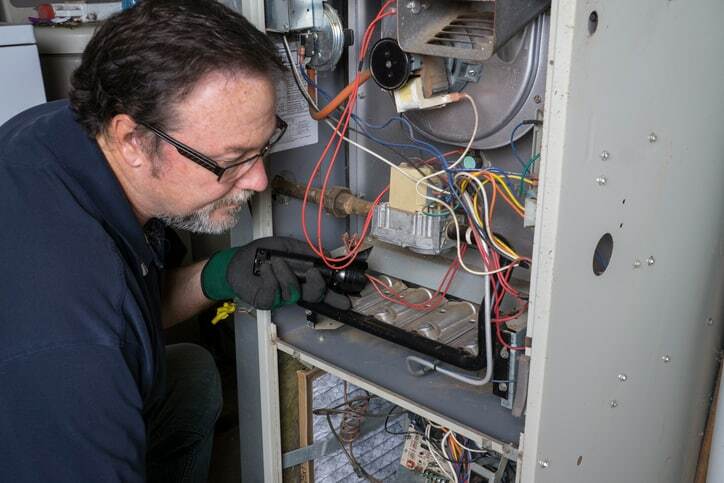 It will be better to schedule your tune up now then have to wait for a repairman when it is cold. The HVAC technician will check to ensure there is proper airflow. If airflow is restricted or limited it places a strain on the system that can lead to bigger repairs. Cleaning also reduces future issues and repairs and keeps your furnace running efficiently. If your heater is under a manufacturer’s warranty, an annual tune up will satisfy the maintenance requirement. If your heater is in poor condition, it might also be unsafe. Carbon monoxide is a byproduct of all heating systems and emissions levels can be checked. A heating tune up will also ensure that no gas is leaking, keeping your family safe from poisoning. Never worry about missing your heating tune up by signing up for our free Service Reminder program! No contract and no obligation! Call our office at 817-488-6733 or ask your technician for details!